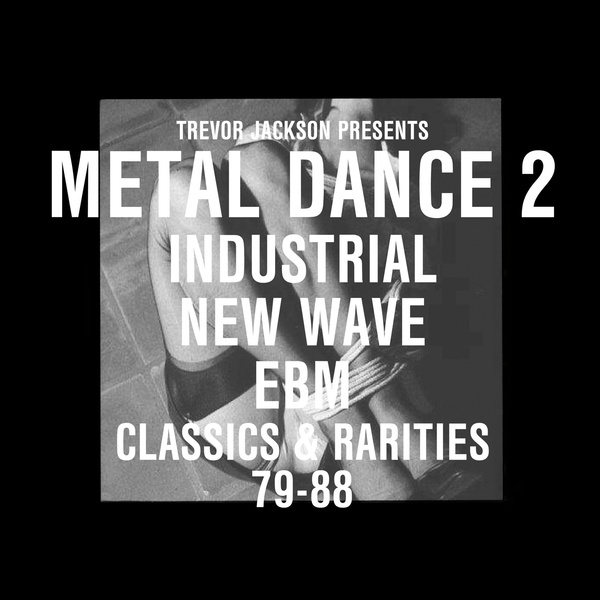 Trevor Jackson dances with the zeitgeist again on this bountiful 2nd volume of 'Metal Dance: Industrial/New Wave/EBM Classics & Rarities '79-'88'. 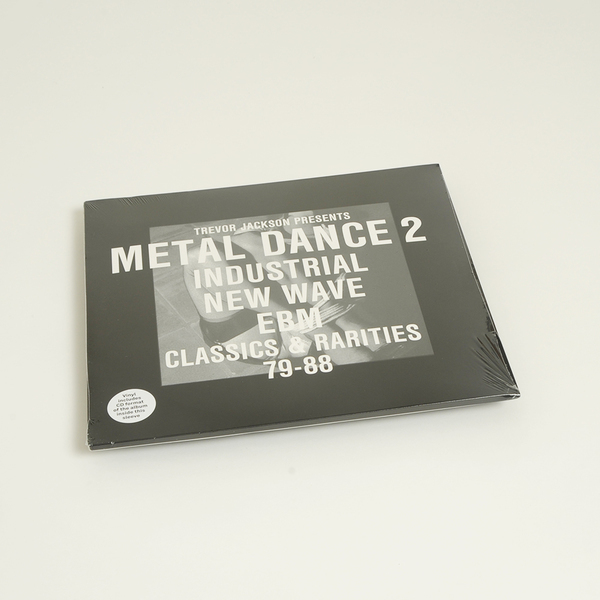 The first volume was Resident Advisor's reissue of 2012 and, by all rights, this 26-track collection should be held in equally high regard. If anything, he's gone deeper into his famed collection, pulling out total rarities such as CHBB's 'Ima Iki-Mashoo' and the militant 'Riot Squad' by a pre-ABC Vice Versa alongside classic anthems such as Chris & Cosey's 'Driving Blind' or Ministry's mighty, 'Over The Shoulder' and Front 242's 'Body 2 Body (2 Trax)'. For those old to remember talcing up their leather duds on a friday night it's likely a killer nostalgia trip, but for those of us who weren't even born in 1979, it's also a vital resource of all-killer, no-filler dancefloor goodies connecting the dots between prototypical techno like Liasons Dangereuses 'Etre Assis Ou Danser', the colourful computer funk of Japan's Haroumi Hosono ('Platonic') and even Rabih Beaini's mental edit of an obscure Lebanese pop tune, 'Tanki Tanki' - a massive anthem 'round ours, we tell ya. Factor in stunning moments like Propaganda's 10 minute earworm, '(echo of) Frozen Faces', Conrad Schnitzler's devilish, 'Das Tier' or Godley & Creme's salacious 'Babies', and you're onto a real no-brainer.